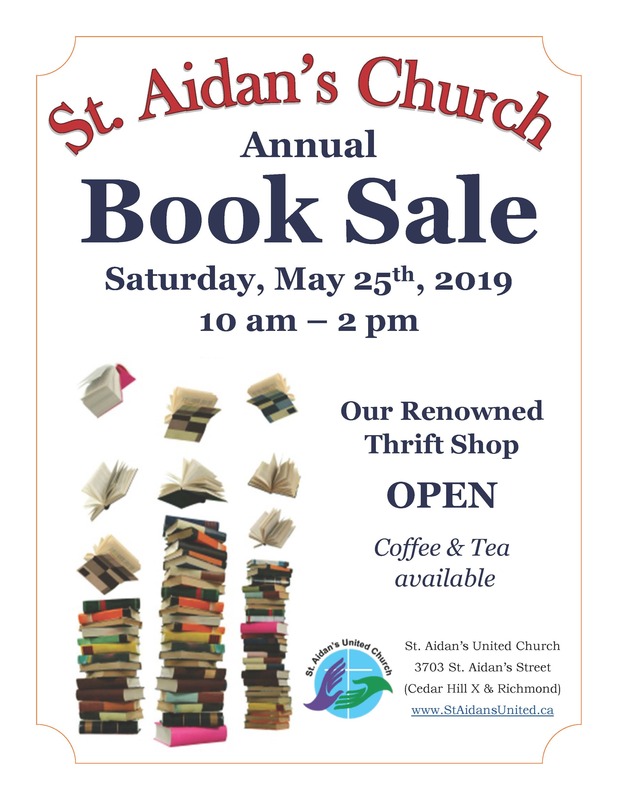 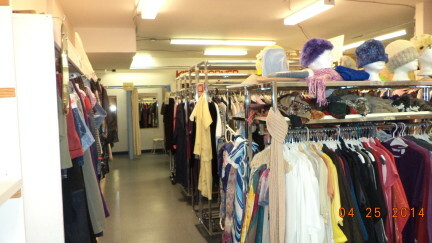 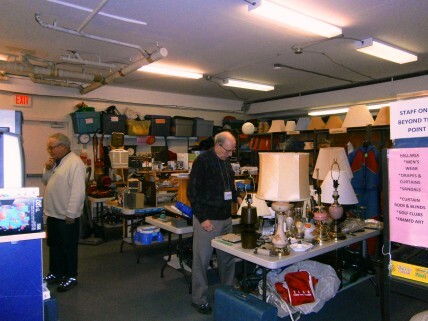 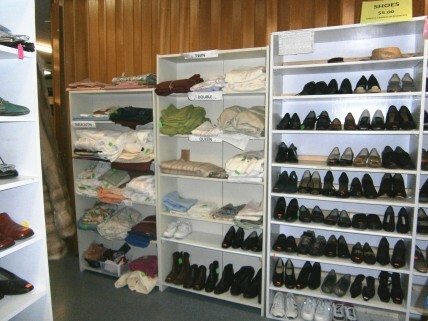 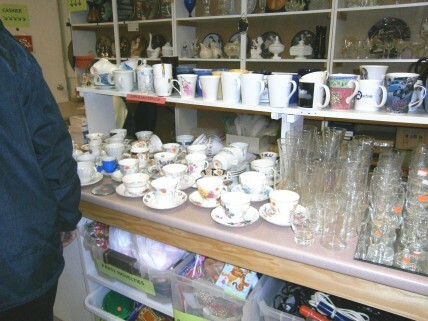 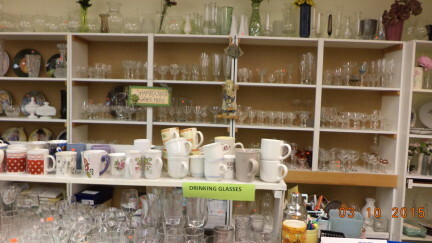 St. Aidan's Thrift Shop - Sewing, Crochet, Knitting, Stamping, Craft Supplies and Stationary. 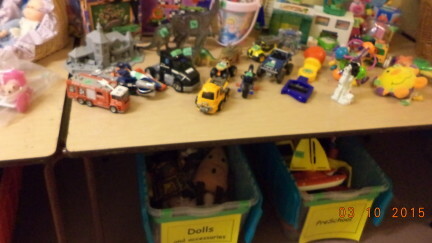 St. Aidan's Thrift Shop - toy trucks. 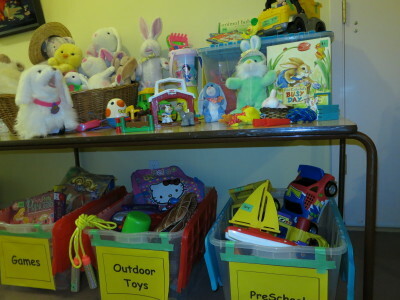 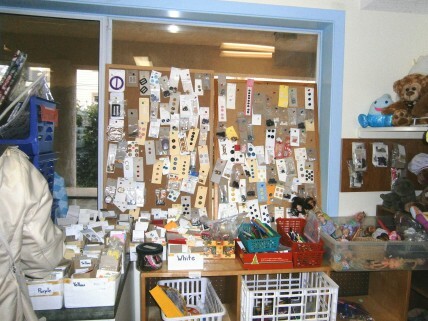 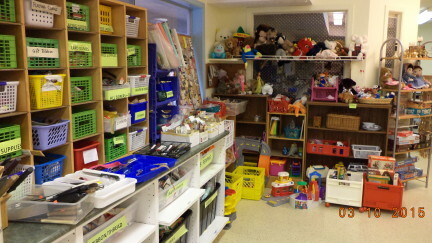 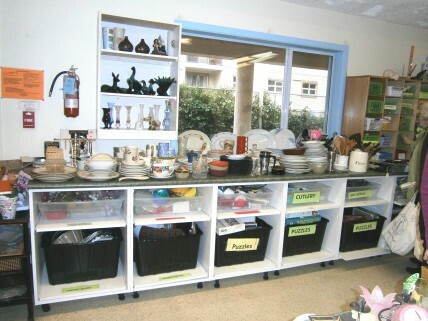 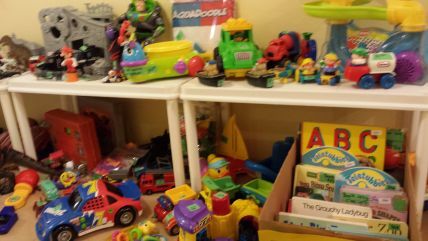 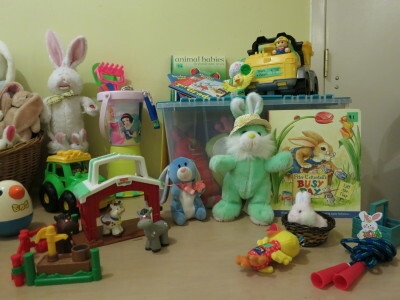 St. Aidan's Thrift Shop - We have toys for preschoolers. 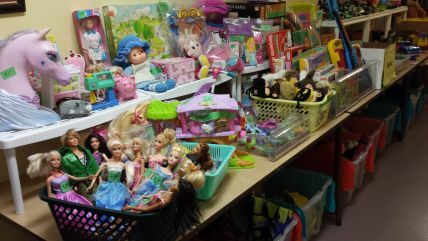 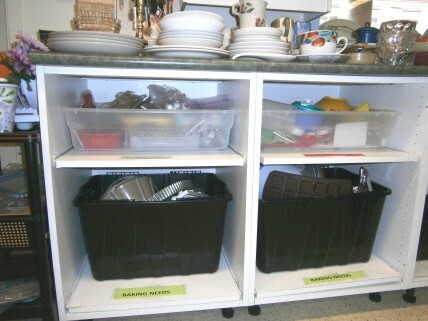 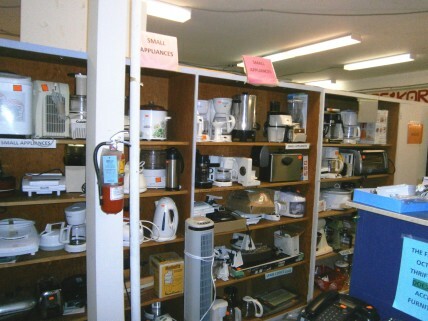 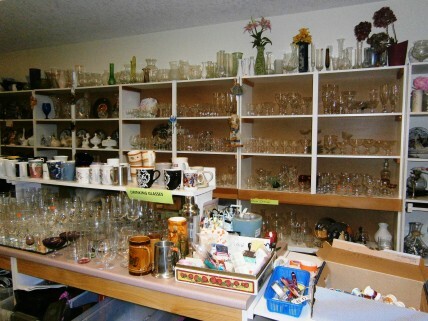 St. Aidan's Thrift Shop - We have all kinds of toys.